Teachers are superhuman human just like everyone else (much to our students surprise)! But we make mistakes. We rush, we forget, we miss a step. 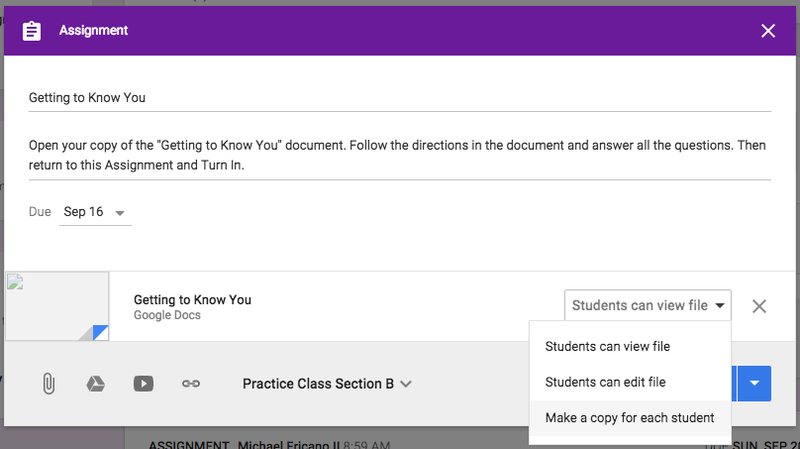 And when we're creating Assignments in Google Classroom we sometimes forget to choose the "Make a copy for each student" option. Here's a quick and easy way to fix it! If you find yourself making this mistake often, don't fret! There's actually a quick and easy way to fix it! Thanks to the newly released "Reuse Post" feature! 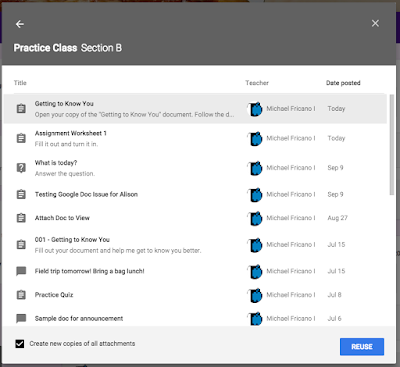 So let's say you're breezing through the Assignment set up process. You've got all the instructions typed in, the due date is set, and you've got the right files attached. Then you prematurely click that POST button, and immediately follow with a face in palm. 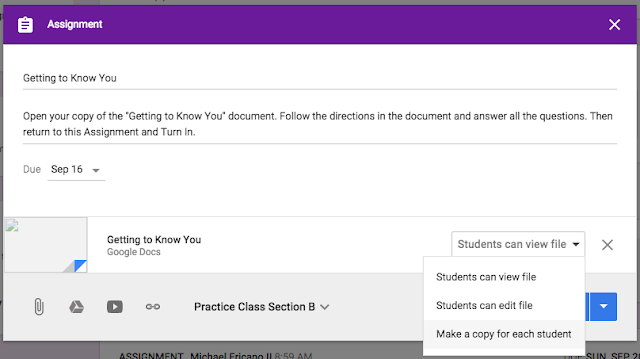 You forgot to choose "Make a copy for each student"! 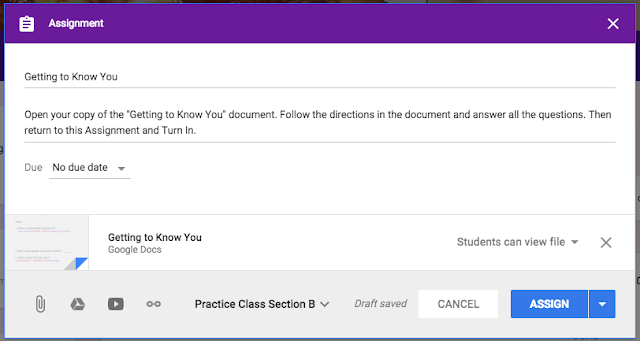 Notice that I forgot to switch the Google Doc to "Make a copy for each student". We all do it sometimes! And here's that awesome assignment I just spent so much time setting up! No, you don't have to start all over again! Use the Reuse Post option instead! Step 1: DO NOT DELETE the mistake Assignment until the very end! Click the "+" and choose Reuse Post. Reuse post is your best friend! 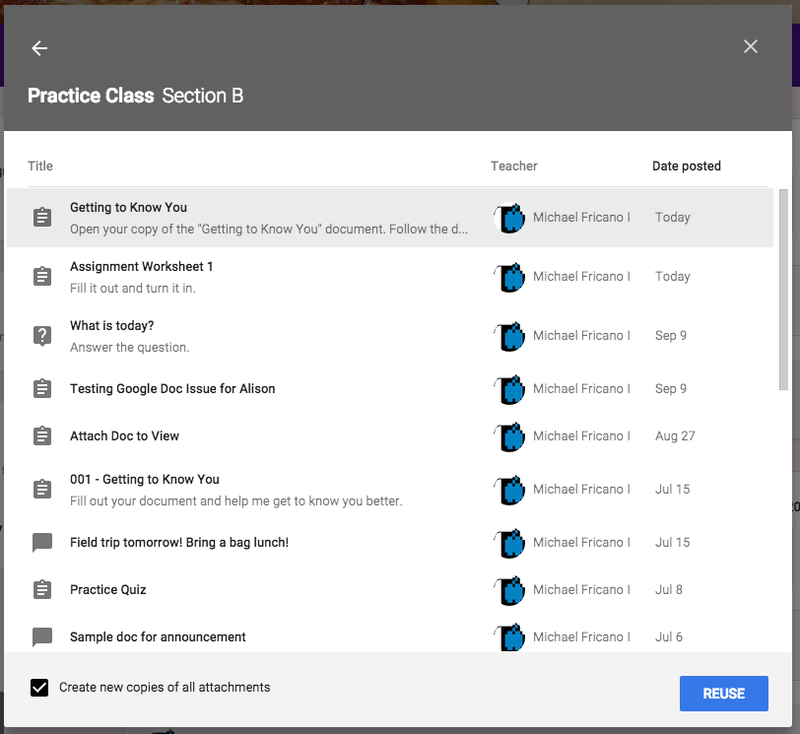 Step 2: Choose the correct Classroom from the list and choose the mistake Assignment from the next list. Keep the bottom option "Create new copies of all attachments" checked! Find the mistake Assignment from the list. Step 3: Be sure not to make the same mistake twice! The name, description, due date, and attachments are all copied over. 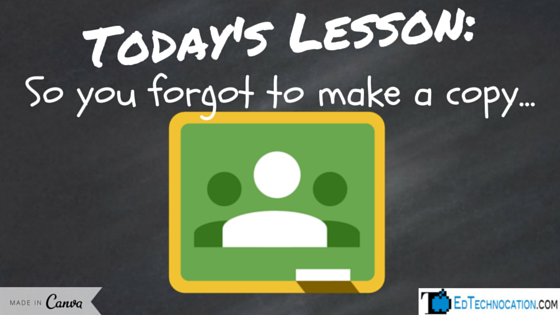 You just have to remember to choose "Make a copy for each student" this time! When you're finished (and you've double check), click the POST button. You have one job now! Notice the difference with the attached Google Doc? This time it says "Each student will get a copy"! Step 4: Now you can DELETE the mistake Assignment! It's now safe to delete.